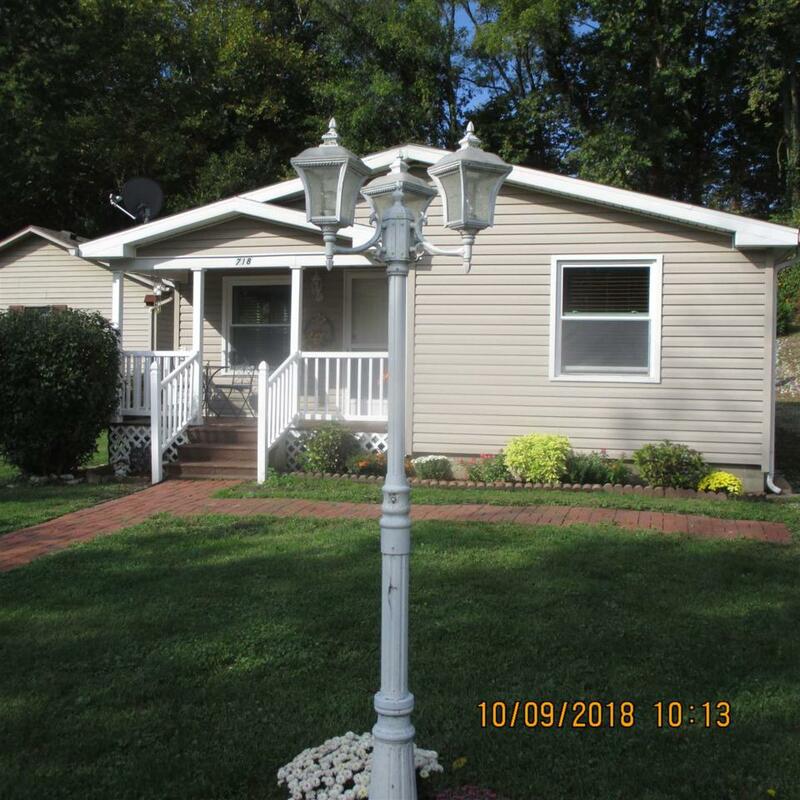 Very Nice 3 bedroom, 2 bath home that has been completely remodeled. All new paint, carpet, vinyl, and hardwood flooring throughout. Kitchen has a ton of storage for the chef in the family! Bathrooms have been completely updated and the master bath includes a soaker tub for a total "spa like " experience! This home is located just a stone's throw away from Bluewater Park with a boat ramp and where the fish are a jumpin!!! Schedule your appointment today! Listing courtesy of Phil Vogel, Cai, Gri, Brk/Auct of Vogel Real Estate.